NFL Fan Pass | All Things NFL | NFL.com | Pizza Time with Josh Gordon! 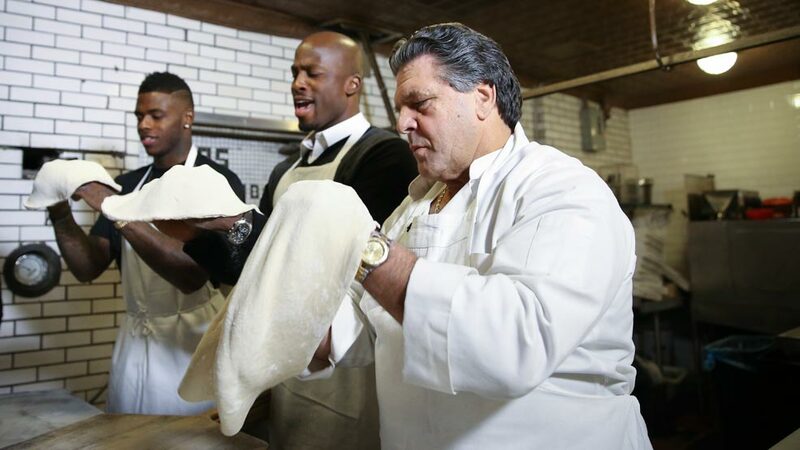 Pizza Time with Josh Gordon! Can you smell the flavor? 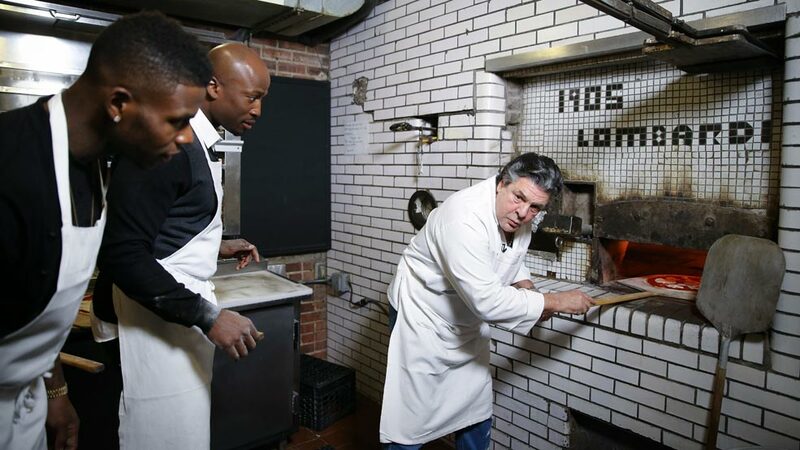 Cleveland Browns star wide receiver Josh Gordon joins our own Akbar Gbajabiamila for lunch and gets an impromptu lesson in how to make a delicious pizza.